A Poolside Lounge Cafe, this is Ramada Hotel Neemrana’s latest addition to its extraordinary and excellent options in fine dining. 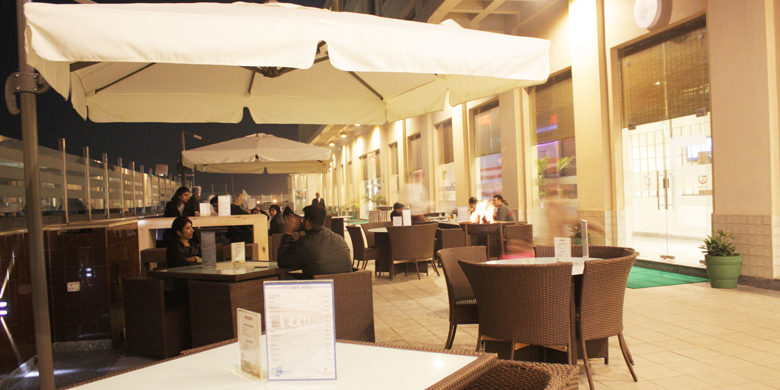 Komo Cafe’is a one-of-its-kind avenue to relax and rewind. You could be sight-seeing in Neemrana or driving past the Delhi Jaipur Highway. 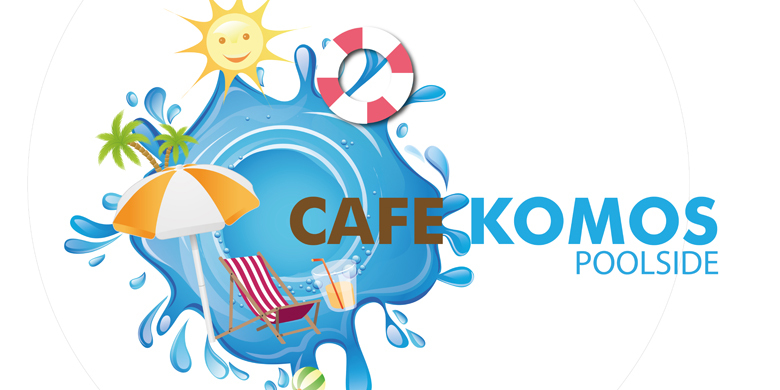 When it is time for a quick refreshment and rejuvenation you simply head to Cafe’ Komos Poolside at Ramada Neemrana, instead of searching around for any hotel in Neemrana. 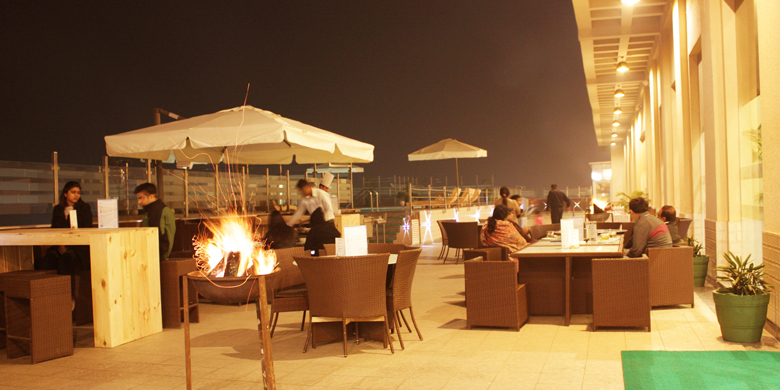 Do not miss the Komos Cafe’ poolside barbeques.